Olafur Eliasson is a Danish-Icelandic artist renowned for large-scale installations that employ light, vision, movement and natural phenomena to heighten the viewer’s perceptual awareness and encourage self-reflection. 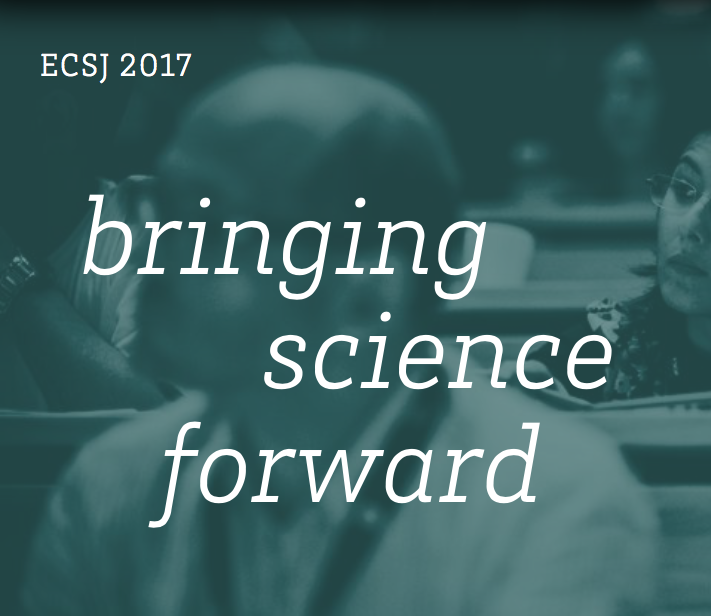 Eliasson lives in Copenhagen, Denmark, and will discuss art and science at an afternoon session of the 4th European Conference for Science Journalists on 27 June 2017. Are there advances in science or ideas there that you find especially intriguing, and which have influenced your art? I look for inspiration from science, but I do not translate scientific ideas or theories into artworks. I rather begin from a feeling or intuition and develop the work pragmatically through the process of working on it. In my studio in Berlin, I work with a diverse group, including architects, engineers, art historians, cooks, designers, computer programmers and skilled craftsmen. Recently, I worked with the geologist Minik Rosing to create [the installation] Ice Watch, in City Hall Square in Copenhagen (2014) and in the Place du Panthéon in Paris (2015). Can art connect people to science or environmental issues in a way that straight reports of scientific research or discovery do not? I think so, yes. I believe art can offer people direct experiences of phenomena, which can be more effective than just reading an explanation of something or looking at charts, graphs and data. A perfect example is Ice Watch. By bringing blocks of Greenlandic glacial ice to a public space, giving people the opportunity to see, feel and experience the effects of climate change first hand, Minik and I were able to reach people in a way that reports, graphs and data cannot. I feel that this is an important step towards motivating people not just to know something but also to respond to it, to feel the urgency of it and to take action. Tell me about your most recent work. A work that is particularly on my mind at the moment is the project on view at the Venice Biennale: Green Light – An Artistic Workshop. The project centres around a communal activity in which visitors are invited to join a group of refugees and asylum seekers in putting together lamps that I designed. 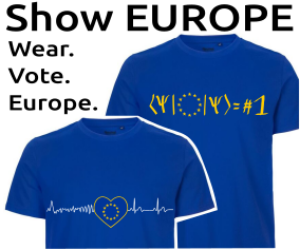 These can be bought in exchange for a donation that goes to supporting two organisations that work with refugees: Georg Danzer Haus and Emergency. I am excited to see the kind of communities that are developing out of the events. The sense of hospitality and the opportunity for direct contact are what is missing from so much of the European response to the challenges of mass migration in the last few years. Migration is really one of the most important issues that we are going to be facing in the near future, and we need to develop better responses to it than in the last few years. Have your views on ecology and the environment shifted during your career? When I first created The Weather Project, in the Turbine Hall of the Tate Modern in 2003, climate change and the work’s relation to the environment in general were not the primary interpretations that came up in discussions of it. This aspect only came to the forefront some years later, and now you cannot read about or talk about that work without discussing the environmental significance of it, the Anthropocene and whatnot. I would say that this is also true of my own thinking in general: my environmental consciousness has absolutely grown over the years. When I was young, most people just assumed the permanence of the fragile system which we were living in. Now we cannot deny the interconnectedness of everything we do – although admittedly there are some very prominent people who do just that, to very destructive ends. What feeling or ideas would you like people to take away from projects like the greening of rivers in cities? Green River was a relatively early work for me, and made in an almost guerrilla fashion. What the green dye did, in my view, was it made people aware of their everyday surroundings in a new way – not just the river, which suddenly appeared different, but the town or landscape it was flowing through. We tend to see cities and spaces as static images, but in fact they are changing all the time. Sometimes it takes a radical shift to make us aware of this fact. Can you talk about your inspiration for the waterfalls in New York? I was reacting very much to the scale of the city. In a city like New York, I have some difficulty feeling my body, placing myself physically. Is that building nearby or is it far away? This is a similar experience to one I had hiking in the Simien Mountains of Ethiopia. I had some trouble judging scale in these mountains because they were new to me. I remember sitting on a cliff with my legs hanging over the edge. There was a waterfall down below, and from the motion of the water I was suddenly aware of the height of the cliff, aware of my body in the landscape. So for me the waterfalls are a way of putting a sense of scale back into Manhattan. The US President Donald Trump’s views on science and the environment have alarmed many: Do you have concerns about the direction parts of society are moving in? If so, how can art help? This is a question that I recently asked a number of friends and acquaintances of mine – scientists, artists, and cultural workers – as a starting point for my new book, Studio Olafur Eliasson – Open House. It is a question that I think we all need to answer: How can we best respond to the rise of populism – not only in the US, but also here in Europe – within our disciplines, as specialists in our individual fields? For my part, I will respond with artworks that take art and viewers out of the comfort zone – projects like Green Light – An Artistic Workshop, Ice Watch, Riverbed and Little Sun – to test the potential for using art to engage in broader conversations.